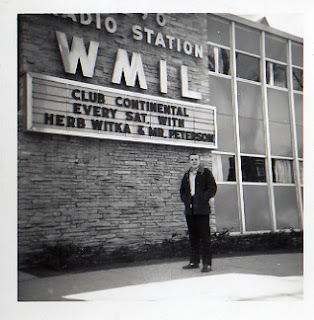 BTW thats Tom Petersen out in front of the old WMIL studio which was 1290 back then! A side note both Wittka and Petersen are misspelled on the board! I love robd-germanradio.blogspot.com! Here I always find a lot of helpful information for myself. Thanks you for your work.